Traveling with Kids: Suitcases, Beach Towels, Blankets... Checked!! The clock is ticking slowly and you are just counting the hours before Memorial Weekend is finally here... Ahh!! Numbers, letters, spread sheets, complicated stuff scroll up and down on your screen, but you remain imperturbable, nothing can take away that Monalisa smile off your face. Your mind is already set on a vacation mode, and no one in the family can wait until packing up and getting ready to go. Well, it doesn't have to be like that. We've also had one too many of those episodes in the past. So, trying to avoid mayhem at departure, we researched and put together a list of our favorite travelling essentials for the little ones. Great items that are not only beautiful, but also functional and well built. 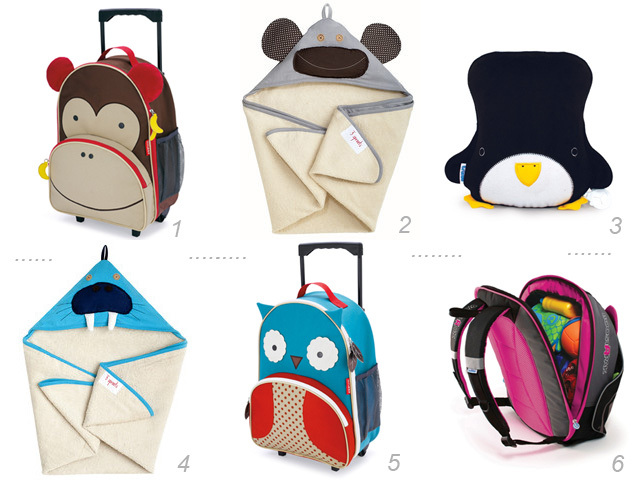 We like the new Zoo Rolling Luggage Collection from Skip Hop with its friendly zoo characters turned into wheeled suitcases that can be rolled around by junior, or carried on by an adult, using a detachable shoulder strap that allows you to continue moving, hands-free. Also in our list, Hooded Towels from 3 Sprouts, fun designs and attractive color combination on 100% cotton with two different textures, a knit pattern on the outside and super soft terry on the inside. The BoostApack from Trunki completes our list, a booster seat that holds a spacious luggage under its seat to store snacks, craft supplies or books. Also from Trunki, the SnooziHedz, a two-in-one inflatable pillow and fleece blanket combo, neatly and easily packed, ready to comfort tired and maybe, irritable, little angels through the journey. So, don't waste any more time, go into a clicking adventure, and arrive to your destination in peace. 1:: 5:: Zoo Luggage Collection from Skip Hop available here. 2:: 4:: Hooded Towels from 3 Sprouts available here. 3:: 6:: Kids' Travelling Essentials from Trunki available here. No!! No!! ...We are not talking about our favorite smoothie or the newest swirl lollipop at the local candy shop. We are meaning beach, soft fabrics, cool accessories and naked toes for the little fashionista of the house. What a great match!! 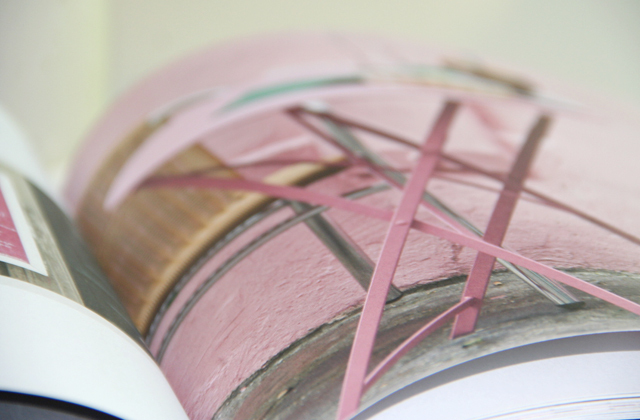 Two intense tones, Pantone's Tangerine Tango, the color of the year, and Pink Flambe, hot pink. The result is a colorful, vibrant collection of summer clothing and accessories that reminds us of popsicles, beach balls, hibiscus and tropical fruit... Colors, color, colors, it's all about outdoors, playful moments and happy girls. Here are our favorite picks with this trendy palette: a soft, terry cotton swimsuit cover-up to wear at the beach or the pool, followed by a delicate, tie dye tunic for dinner or lunch, accessorized with a coquette carry-all bag and gladiator sandals... Cute! Even though each item is from a different designer, we just love the way they match together. Styles are suitable for infant, toddler and little kid sizes... Have fun!! 1:: Pink Flamingo Terry Cover Up by Trendy Tot available here. 2 :: Ava Tie Dye Dress by Pink Chicken available here. 3:: Colorblock Canvas Crossbody by Juicy Coututre available here. 4:: Kolbie Sandal by Report available here. The work week is getting to an end and Mother's Day is some hours away. Ahhh!!... Hubby haven't handed you yet those tickets to Paris you were dreaming of? No celebration of motherhood walking around Montmartre, while nibbling a macaron or two? ...No worries!! 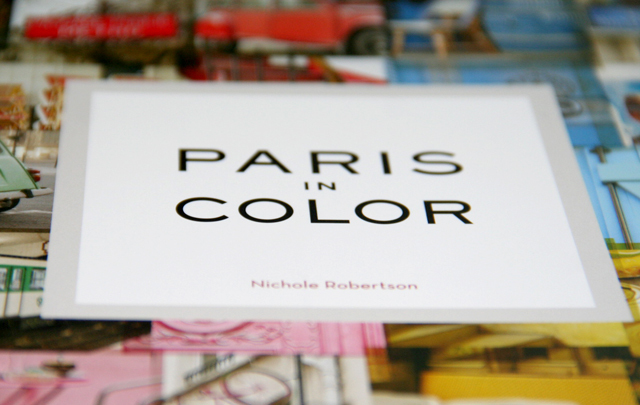 Nicole Robertson's recently published book "Paris in Color" will get you really close, as she delights us with her photographic version of the City of Lights from a whole different perspective. Forget the Eiffel Tower and the Louvre Museum. This Paris is different, it is relaxed, artistic, colorful. This is the Paris you would love to visit some time and have the opportunity to admire, walking around without pressures, taking your time to stare at a chair in front of an outdoor cafe, a pile of baguettes, a colorful moped or the exceptional Parisian gray skies. A really beautiful book with an interesting story behind. A tale of decision and determination to follow a dream and turn it into reality, written and photographed by designer and blogger Nichole Robertson. 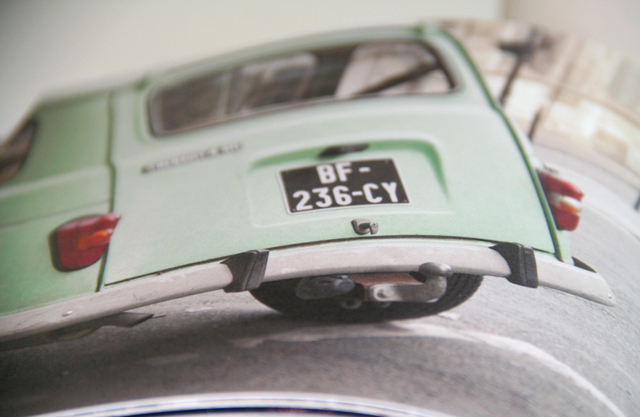 An adventure, a change of surroundings, hundreds of pictures, all together in "Paris in Color", a perfect book to add to your coffee table collection and definitely, a tasteful gift. Have a great weekend and Happy Mother's Day, friends!! 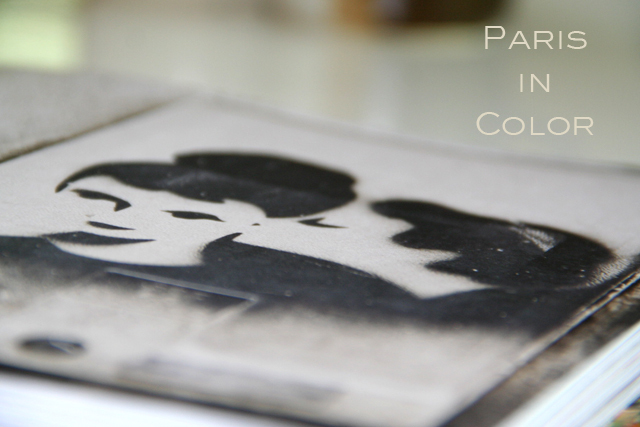 For details about Nicole Robertson's "Little Brown Pen" and "Paris in Color" click here. Ok, so it's late to order online, but what about real stores? Yes, the ones you walk in and touch the product you want to buy... Those are still an option and here I have an idea that could make Mother's Day a truly, enjoyable, unforgettable day, not only for mom, but for everyone in the family. Of course, if mom is close by. I am a firm believer that it is about the "presence" and not the "present". It's nice to get mom a present, but it is even nicer to gift her with company, a good conversation, great food and a glass or two of wine. So, how about just hanging out with mom? There are tons of blogs asking mothers what they would prefer to do on their day. It seems like their favorite choice, besides going out to lunch/brunch, is hanging out at home and having a good time eating, drinking, laughing and loving. Mini Footed Cutting Boards :: A Rustic Cutting Platte from Gray Works Design Studio in New York. These boards are just gorgeous with their unique footed style, made of sustainably harvested hardwood and hand rubbed with organic olive oil. Food safe, easy to maintain and perfect for mom to keep after the party is over. 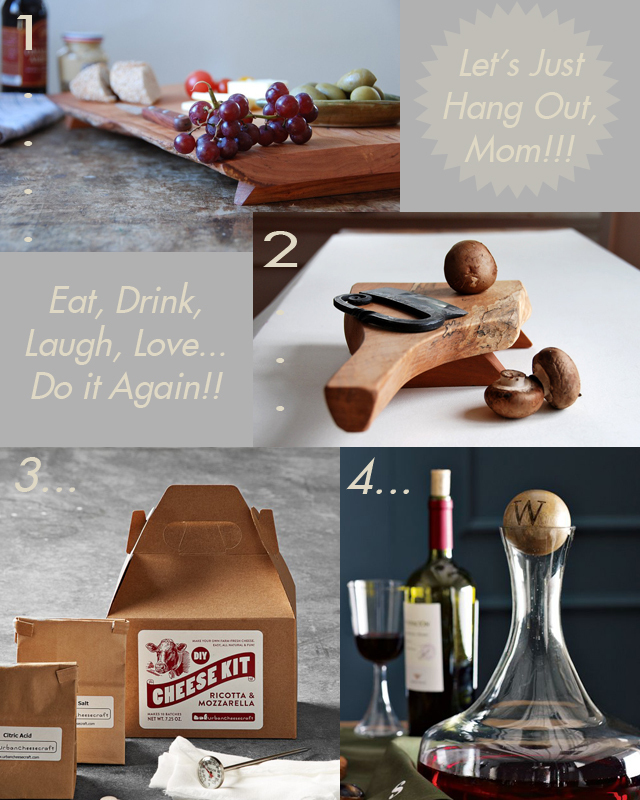 DIY Cheese Kits :: Surprise mom with a nice arrangement of delicious edibles to put on the cutting board. Endulge with an arrangement of seasonal fruits, olives, crackers and cheeses. Even better, make your own cheese with these DIY Cheese-Making Kits from Williams Sonoma. It just takes an hour to produce your all-natural ricotta, mozzarella or chevre... Awesome, right? Wine Bottle with Wood Stopper :: Complete this feast of the senses with mom's favorite wine and decant it in one of these attractive Glass Bottles from West Elm. We love the stoppers, super-sized, sculptural spheres, made of natural wood... Different! That's it!! ...Now, you are all set!! You just need to do some shopping and gather your true intentions to have a good time, celebrating the miracle of motherhood. We really hope this Sunday, you share a memorable Mother's Day. PS: Purposedly, we have picked items that are mostly available everywhere. If you can't make it in person to those stores, at least copy the idea and have fun. For mom, for baby and for the whole entire family... Danish company, Ferm Living is one of our favorite design studios. Totally dedicated to interior decor, Ferm Living creations really hit the target when it comes to modern styles with Scandinavian flare. 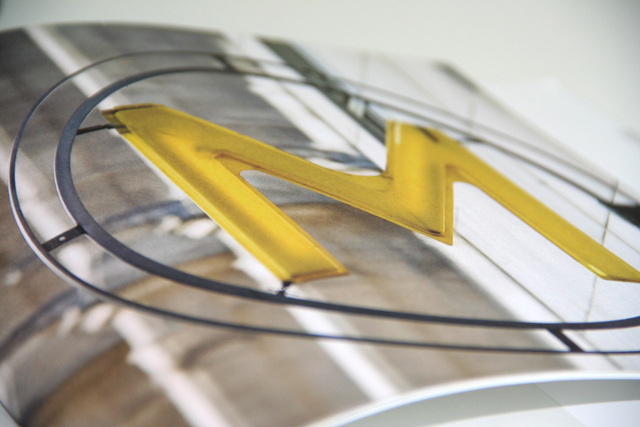 Geometric graphics, strong shapes and smart use of contrasting colors make this brand very unique. Their range covers wall paper, wall stickers, kitchen wares, home and office details, textiles and a variety of accessories in their kids' room collection. 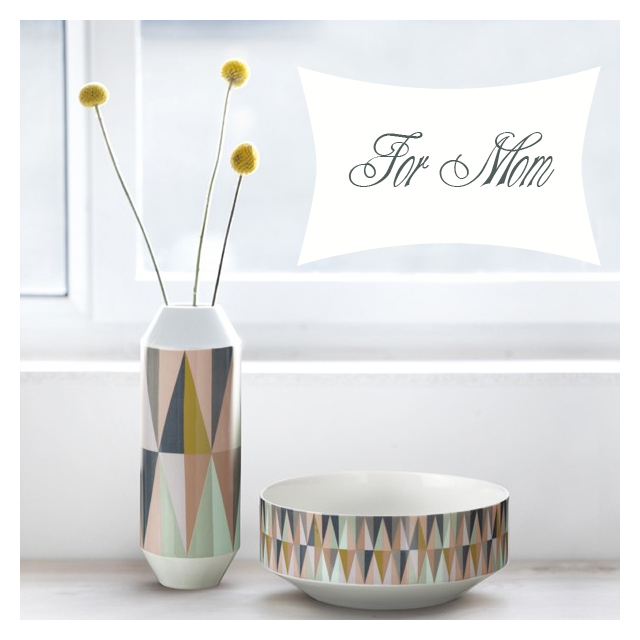 For Mom :: The Porcelain Spear Vase and Bowl, which belong to a larger line that also includes the same pattern and colors on trays, wooden boxes, pillow, tea towels and more. 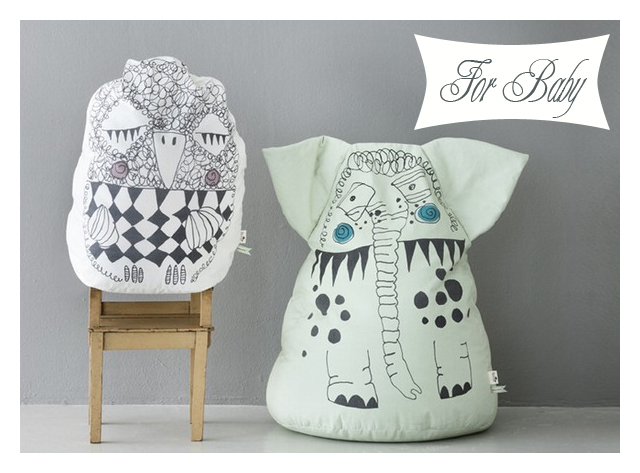 For Baby :: These adorable, Olivia and Edward Bean Bags, made of 100% organic cotton. They also belong to a larger collection that can be mixed and matched with music mobiles, wall paper and bedding... Fantastic!! One of my favorite months, May is a time for celebrations, Mother's Day, Memorial Day weekend, the official beginning of summer and my daughter Naomi's First Communion... There is a lot going on around here. How about you? ...Preparing for any special occasion? ...Is it spring also on your side of the world? Come on, write a few words and let us know. In the meantime... 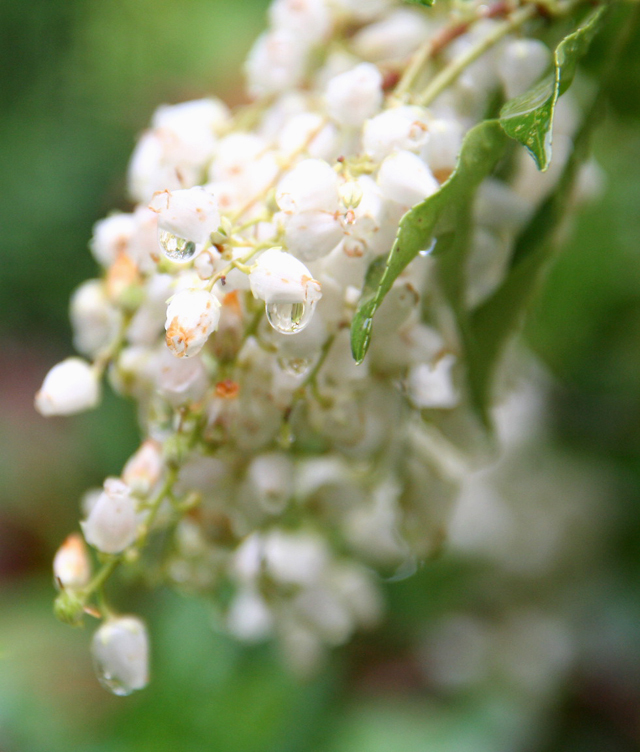 Happy May, everyone!! ...Hope you have an excellent month.